I don’t know if this was exactly against the odds. But I spend my whole day watching figure skating. 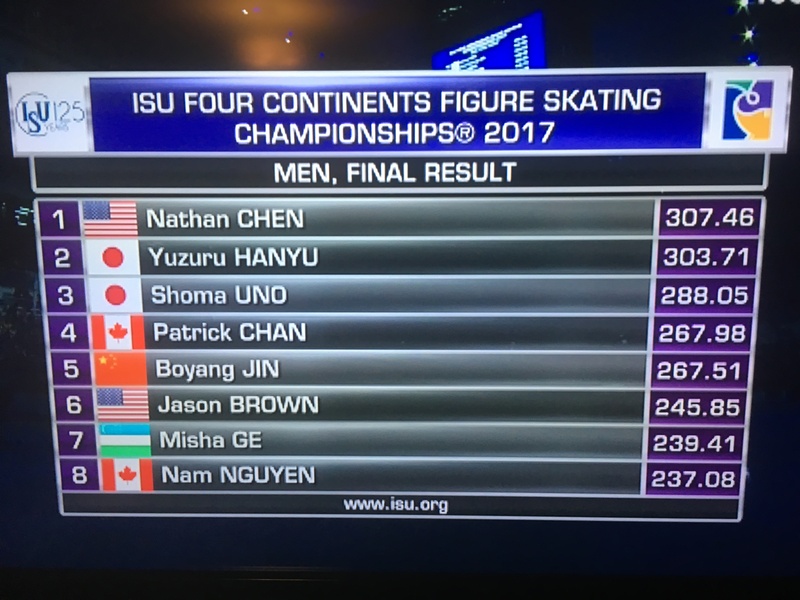 Somewhere around 1 a.m. eastern time, American figure skater Nathan Chen won the 2017 Four Continents Figure Skating Championship over Yuzuru Hanyu, the guy who has been pretty much for the last couple of years walking away with championship after championship. After Hanyu flubbed one of his four quad jumps, he oh-so casually, okay, not really casually, threw in a quad jump in combination at the very last part of his program. His score was so high he moved from the 3rd spot to the 1st. 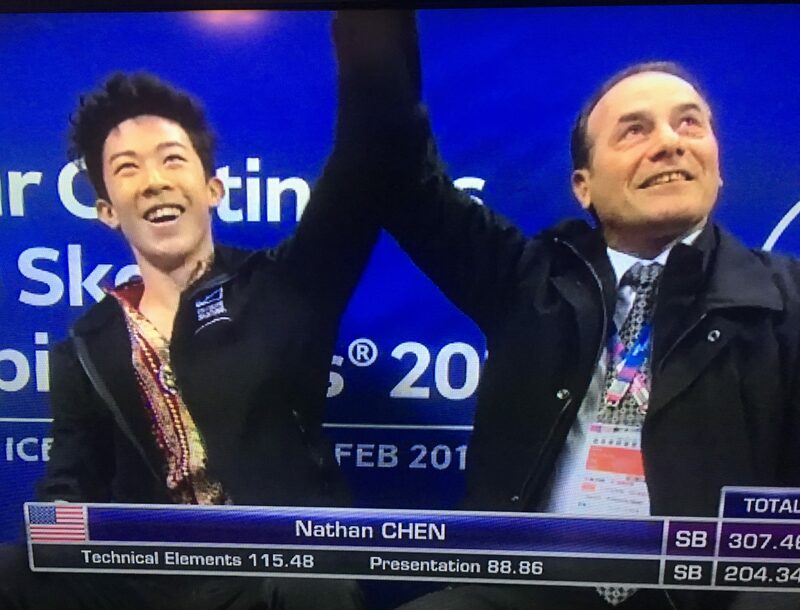 Even though Chen was sitting in first place after the short, the 17-year old probably needed to be flawless against the reigning 22-year old Olympic champ. A win by 3 points against the odds. See what happens against the odds at The Daily Post.